AU 2010 is over… Or is it? Now that I’m starting my recovery and detoxing from the events of last weeks Autodesk University, I wanted to drop a brief post to let everyone know, it’s not quite over. And it’s the best time to start thinking about next years AU. LOOK; LEARN; BE WOWED; and PLAN on attending next year’s AU. 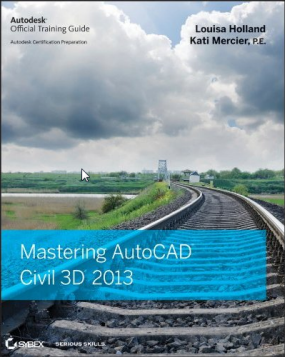 In the near future, keep your eye on www.Civil3d.com and the rest of the blogging community for all the great information that will be shared based on new approaches to utilizing Civil 3D as well as other new Autodesk technologies. I promise that there will be some really exciting tips and tools that you may already have at your finger tips that you may not realize. Importantly, AU is NOT over! In addition to the regular AU’s events that were held in Las Vegas at Mandalay Bay last week there are still many affiliated AU events happening around the world and quite possibly in your neighborhood. 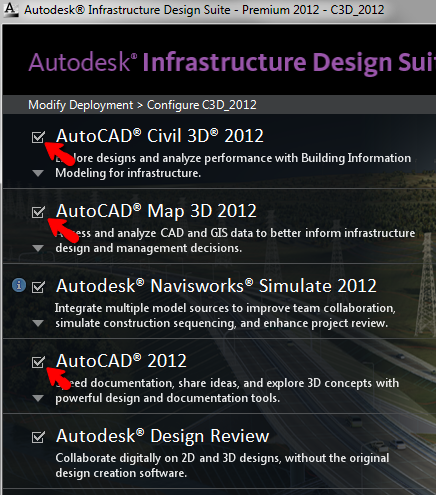 These events are brought to you by way of Autodesk University Extension. Starting December 6, 2010 and extending through February 11, 2011, AU Extension events are planned for cities worldwide. Each event, hosted by Autodesk Channel Partners, is unique and tailored to fit the specific needs of the local Autodesk community. Find an event that is close to you. 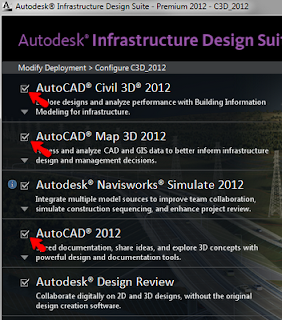 Get Excited for new Autodesk Technology. Checkout Project Galileo. Wow, you’re going to like what you see. I guarantee it! Project Galileo is an easy-to-use planning tool for creating 3D city models from civil, geospatial and building data, and 3D models. Galileo also enables users to sketch conceptual infrastructure ideas within the 3D city model. Using Galileo, planners, GIS analysts, project managers, and architects can help stakeholders better understand infrastructure projects and plans in the context of the built and natural environment. NOW is the time to plan for next year’s AU. This is the time of year when all companies are strategizing and finalizing their annual budgets for the following year. By all means, make sure they allow some room in the budget for allowing you to attend next years AU. I know it’s very hard to try to do some convincing to your bosses in October to allow you to attend the yearly AU in November. Start convincing NOW! There are so many reasons to attend. The first main reason is that you will always learn something. I have attended 5 AU’s and every single time I have learned something, (not just new), but also very valuable to my company and to my clients. The Networking is second to none in the industry. You will meet new and interesting people that have the same type of interests on all different levels. The one thing that I (personally) took advantage of this year is the certification exams. They are held at AU all week long free of charge, and you can set yourself and your company apart from the other competition. This in itself is a very good marketing tool for yourself as well as your entire company. Having someone or multiple people certified in your office gives your clients that assurance that they will receive quality and efficient utilization of the software that is used in designing their project. This is so important in today’s economy. Seriously, make a point to bring it to your bosses attention now. If their excuse or reasoning is the current economic troubles, then this point of selling AU to your boss as a marketing tool just might make him realize that the benefit is not just for the attending individual(s). It’s for the entire company! A LONG time ago Dana Probert suggested a method to grab styles from one file and quickly add them to the current file (V1.0). Engineered Efficiency created a tool and placed it in their ProPack (V2.0). 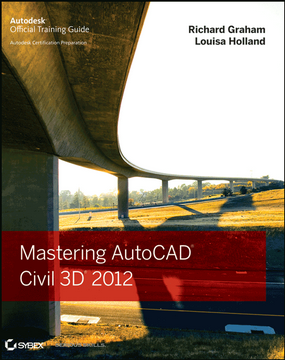 You can find the post here http://civil3drocks.blogspot.com/2006/07/super-secret-style-getter.html. As described in the post “Setting the Survey database Units (Coordinate System) could be CRITICAL” and followed up in the post “Pushing Survey Database Defaults” there are settings you may want to pay attention to so you avoid a 5’ shift in your survey base mapping! Additionally, if you have any type of customization you want to complete in the Pipe Network Catalog you probably want to copy the default catalog that comes with the product to a network location and point each workstation to the new location.